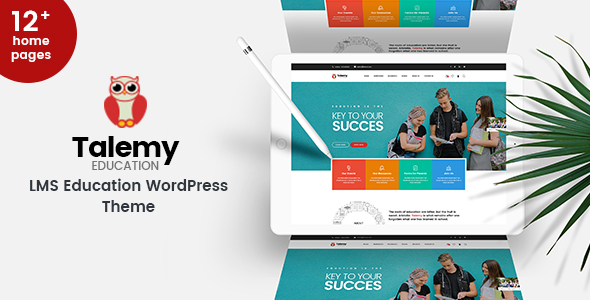 Talemy is your ideal education WordPress theme for sharing and selling your knowledge online. Whether you are a school or professional training organization or an independent teacher, Talemy can help you meet your goals. Talemy integrates with LearnDash, one of the best WordPress LMS solutions on the market. Get it NOW and start selling courses online! Note: The LearnDash plugin is sold separately.